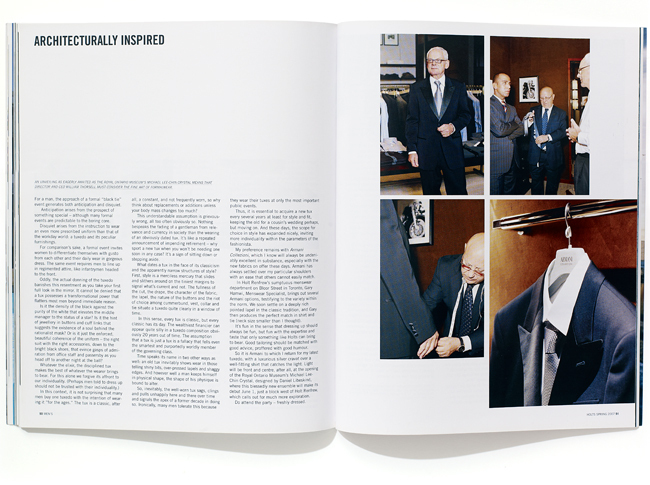 Holt Renfrew is Canada’s leading fashion specialty retailer. 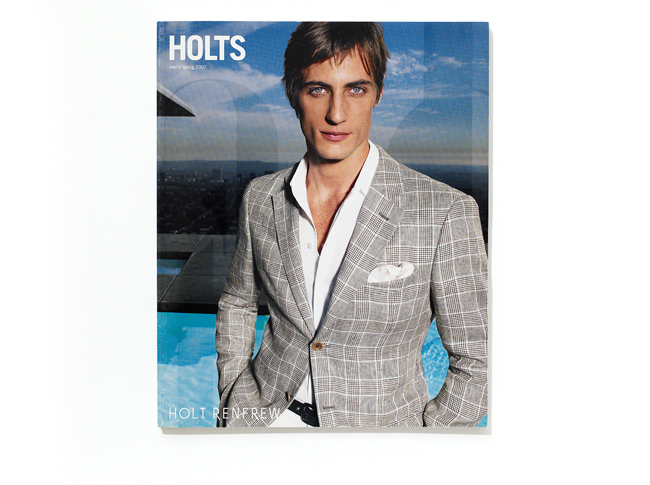 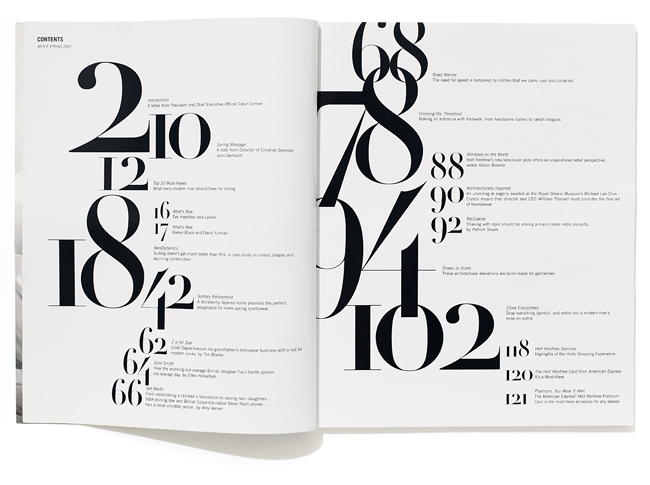 The goal of HOLTS, the company’s flagship marketing vehicle, is to present a catalogue that truly reflects the luxury of the fashion labels carried in the stores. 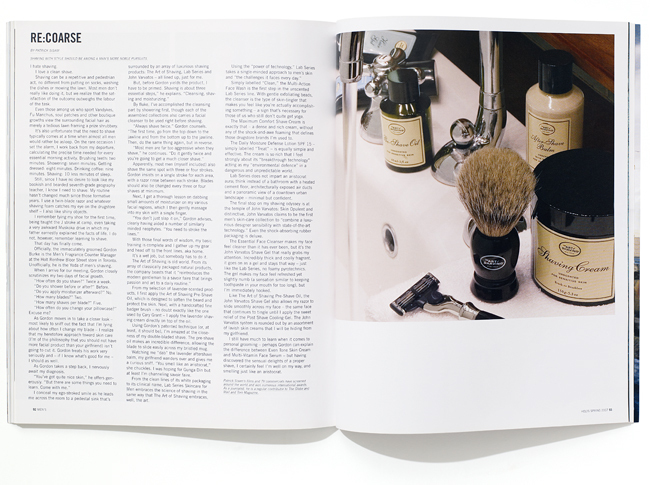 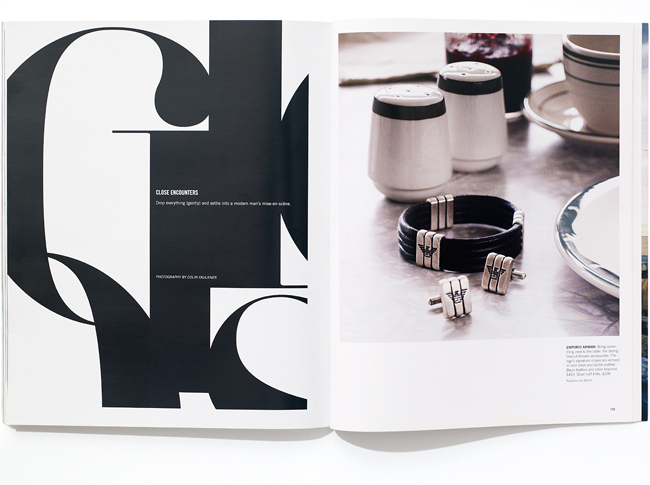 Twice a year, two catalogues are produced to showcase both the women’s and men’s line of clothing and accessories. 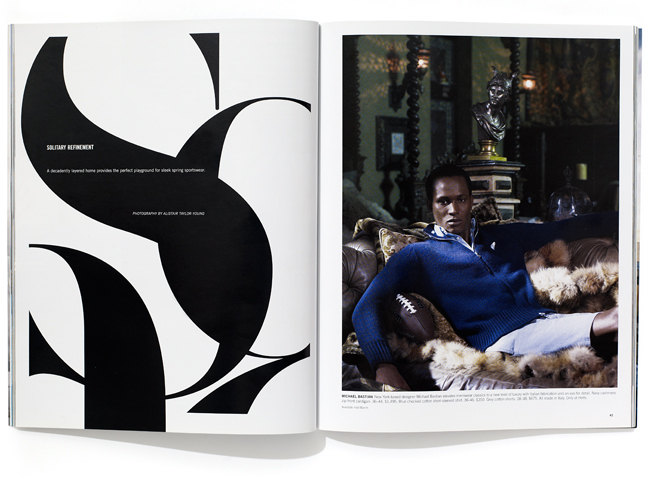 This edition was shot on location in New York and Los Angeles.